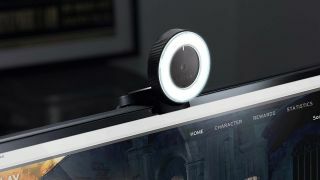 The new Avast Secure Browser, codenamed Aspen, includes a tool called Webcam Guard that prevents sites from accessing your computer's camera, and lets you save preferences for certain websites that you want to grant permission to – a much more convenient and less sticky alternative to tape over the lens. There's email hack checking as well, which searches for your address in a list of ones released in recent data breaches, and suggests what you should do if your details have been published. Avast also offers an online hack checker, but it's more convenient having one built right into your browser. These are in addition to the browser's existing security tools, including anti-phishing, a dedicated bank mode for sensitive transactions, and Extension Guard, which protects against unwanted plugins. Avast Secure Browser is based on Chromium, and is available to download now for Windows 7, 8 and 10.